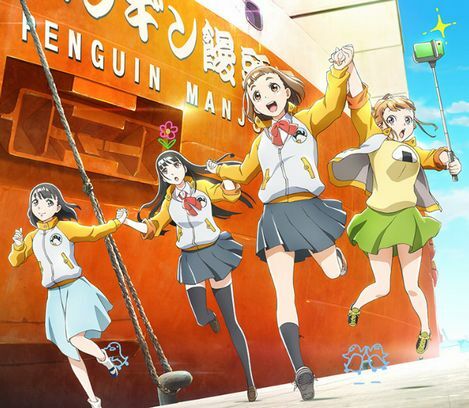 A high-spirited, jokey anime series about four teenage girls who join a scientific expedition to Japan’s Antarctic research station might sound like a show with a pretty specific audience. is a funny and moving coming-of-age story that should translate across all boundaries of age or culture. Never mawkish or contrived, it’s an absolutely authentic depiction of how friendship can overcome adolescent anxiety and grief.